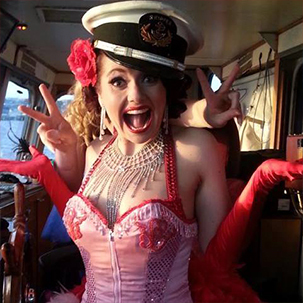 Dress up to the theme and join us for an exciting evening with wickedly entertaining women, featuring a host of live burlesque cabaret and comedy performances on the upper deck of the beautiful Lady Cutler. Enjoy our air conditioned Lounge and the Best floating Bar in Melbourne; and take in the stunning views of Melbourne by night from the water, on our large covered outside decks. 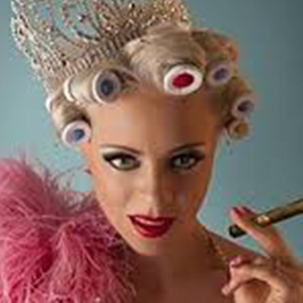 Your EXCLUSIVE Burlesque Showboat Cruise includes a 3.5 hour cruise, welcome drink, substantial cocktail canapé food served all night, plus live Burlesque Show and DJ to dance the night away! Just pick your theme chose a costume and enjoy your night!